Presbyopia is an age-related condition in which close range vision becomes noticeably diminished. With the increasing international population reaching older ages, a significant number of individuals develop presbyopia, which is an unavoidable result of your aging eye. Many believe that presbyopia is caused because the human eye will sometimes toughen around the age of 40, making it harder for the eyes to focus in on an object, especially something nearby. Those with the condition often manage with the situation by holding a book far away or standing at a distance from the object they want to focus on. Transitions from focusing on far off things to nearer ones is often straining for people with presbyopia. This stress can add further discomfort by causing eye strain, fatigues or headaches. The most popular solutions for correcting presbyopia are bifocals or progressive addition lenses (PALs). Bifocal lenses have two prescriptions for vision, the main part of the lens has a prescription for distance vision and the lower portion of the lens is for focusing on things nearby. PALs use the same principal as bifocals, but they have a more subtle transition between the separate prescriptions and have no visible distinction between them. Wearers will more easily adjust their focus, as they might with standard sight. A third option is reading glasses which, unlike bifocals or PALs which are worn all day, are used only as needed. Presbyopes can also opt for multifocal contact lenses or monovision lens correction (when one eye is prescribed a correction for distance vision and the other near vision) to improve the condition. It may take a while to come up with the best use of contact lenses due to the fact that different lenses can cause discomfort or blurriness. There are also surgical options that could be considered that may be worth discussing with your optometrist. A significant number of people find the most success by combining options for presbyopia. Additionally, because presbyopia will continue to get worse with age, you will probably be required to keep adapting the strength of your prescription. The good news is, there is quite a bit of research being done to discover more and perhaps more permanent solutions for the growing number of people dealing with presbyopia. Seeing symptoms of presbyopia? Call for a check up with your Salmon Arm, BC eye doctor. 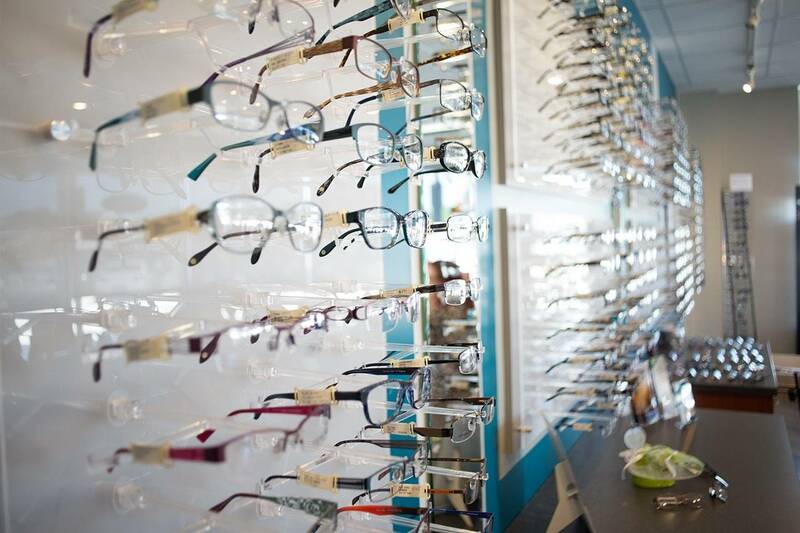 A return to normal vision is just a quick call away!